Fun French language classes for adults in Redditch, Studley, Shirley, Solihull, Stratford. Book onto a £15 taster session to join us - Bramley Cottage Redditch, Railway Inn Studley, Saracens Head Shirley, Drum & Monkey Dorridge, Widney Lane Solihull, Hemmingford House Alveston in Stratford. Stress-free French courses in relaxed, structured and effective classes - day / evening. Wake up your inner French person! - focused on communication, not perfection! Book a Taster session (£15) to try it out. We run Beginners, Improvers, Intermediate, Advanced and Conversational courses. Please get in touch for more information on Intermediate, Advanced and Conversational and for information on potential additional Beginners and Improvers classes. Term starts January 2019 but you can join part way through; a course consists of 10 weekly lessons probably with a one week break for half term. Bonjour! Welcome to Language for Fun where we have created a social environment where the focus for learning is interactive, fun and great for building your confidence. 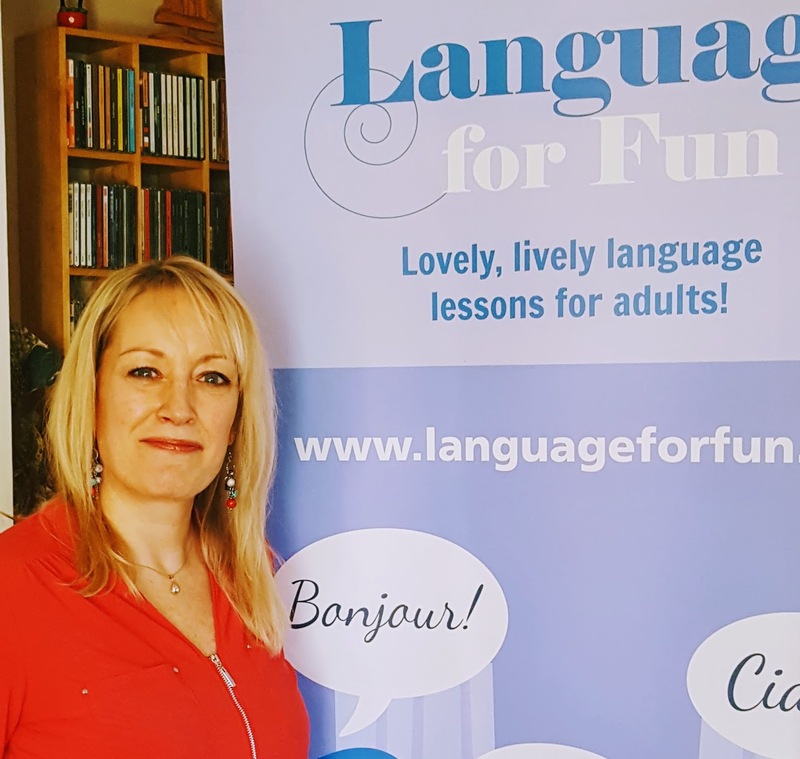 I can help you whether you want to learn or improve your French to communicate better on holiday, for a move abroad, to speak with friends and relatives, for business, or for pure enjoyment. After gaining a degree in French & Business from Sheffield University with a year out in Lille I have spent several years honing my skill of speaking French at work and on holiday. I am now enthusiastically sharing my passion for the language with both new and more experienced learners. Please feel free to get in touch and come for a £5 taster class to try out Language for Fun with me. Wake up your inner French person and open up your horizons! I look forward to meeting you. Whether you are planning a trip to France, or want to talk about French castles and French cuisine, or just want to experiment or improve your French, speaking is the easiest way to learn. I am French and arrived in the UK 5 years ago. I studied how to teach «French as a foreign language» when I arrived in England. Now I am teaching in a primary school, doing French conversation for 'A' level teaching adults from Beginner to Advanced levels and I am also teaching at Birmingham University. I love teaching my own language and talking about French culture. I will teach you to speak as if you live in France! Bonjour tout le monde! Did you know that learning another language keeps the brain healthy, but much more than that, being able to communicate with your classmates in a different language is a really fun experience, not just for holiday makers, but for business people too. Come and experience our carefully planned lessons for yourself for just £5 for the first taster lesson: enjoy communicating with us in an informal venue. 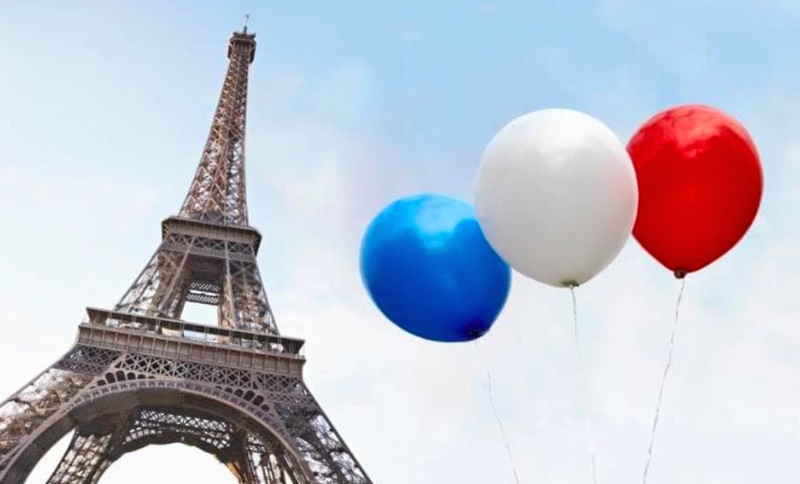 A bit about myself now: having completed a French Business Studies Course at the French Institute in London, I spent many years as a bi-lingual secretary, then as a commercial translator, which I combined with bringing up my children. I finally found my way into teaching and now have 20-plus years’ experience behind me as a lecturer in French in adult education.